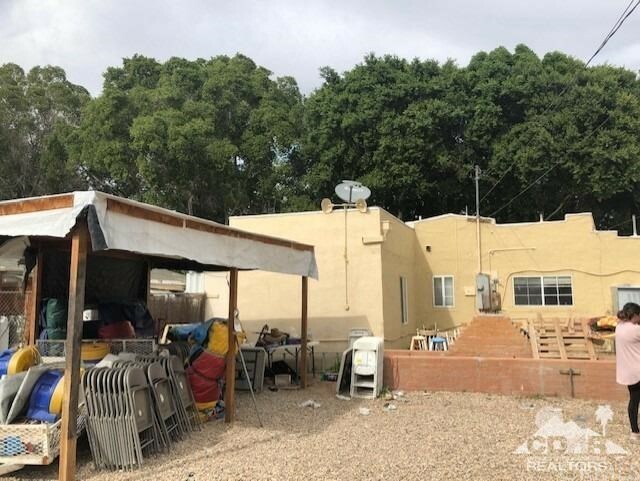 All Brawley homes currently listed for sale in Brawley as of 04/23/2019 are shown below. You can change the search criteria at any time by pressing the 'Change Search' button below. "(Pried Reduced) VERY MOTIVATED SELLER! MULTIFAMILY PROPERTY 3 BR 1 BA, 1318 sf, new windows, all new interior doors & fixtures, new paint, new tile, newer carpet. Plus, newly installed BATHROOM & KITCHEN in 2018, newer appliances, granite counter tops, Breakfast bar off family room. BONUS! You get (2) Houses on 1 Lot! Completely fenced. Live in the front house & rent out the back. Separate addresses, separate meters, separate entries. Back-house is a 2 BR 1 BA 840 sq ft w/kitchen nook, laundry hookups. Neighborhoods: Brawley Other Fees: 0 Sewer: Sewer Connected Topography: LL Guest House Est. SQFT: 840"